Free Consultation. Need a personal injury attorney? The lawyers at Armstrong Lee Savage LLP share a common calling to provide the highest possible caliber of legal services to our clients, whether a small business owner or the victim of a catastrophic accident. Our philosophy and approach to every case can be summed up as follows: Our client comes first. Focus on what’s important. Outwork and outlast the other side. Prepare every case like it’s going to trial. We are convinced that this is the best way to win for our clients. Our attorneys are knowledgeable in a wide variety of practice areas with a proven track record of serving clients in Houston, Texas and the surrounding areas in wrongful death, products defect, maritime injury, motor vehicle accident, and trucking accidents to name just a few, as well as cases alleging breach of contract, deceptive trade practices, civil theft, tortious interference with business relationships, and trade secret misappropriation. 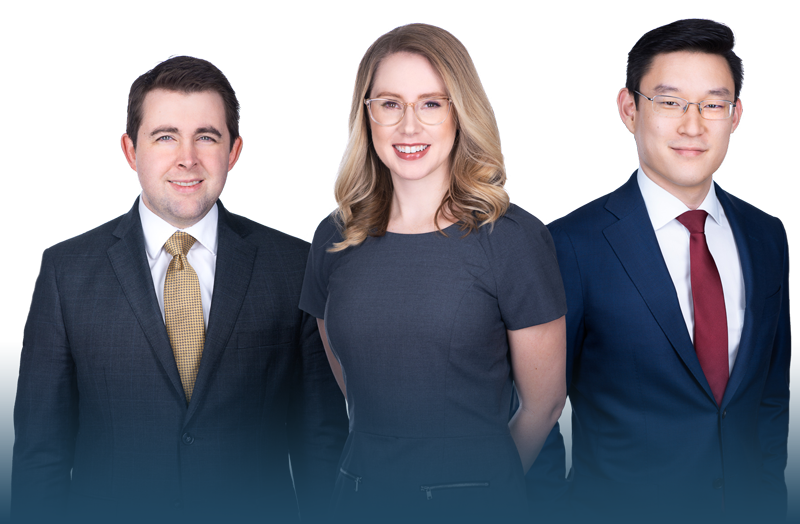 From white-shoe to rough-and-tumble, the lawyers of Armstrong Lee Savage LLP draw on a strong and diverse body of expertise and experiences. We are well equipped to handle all kinds of personal injury and commercial litigation, and we are serious about getting justice for our clients’ injuries. We have dedicated our careers to fighting for the rights of our clients. If you or someone you care about is injured, please do not hesitate to contact us for a consultation. We believe in carefully evaluating every case that comes through our door. Consultations are always free, and we do not take a fee unless you win. Choose a day and time that works best for you. 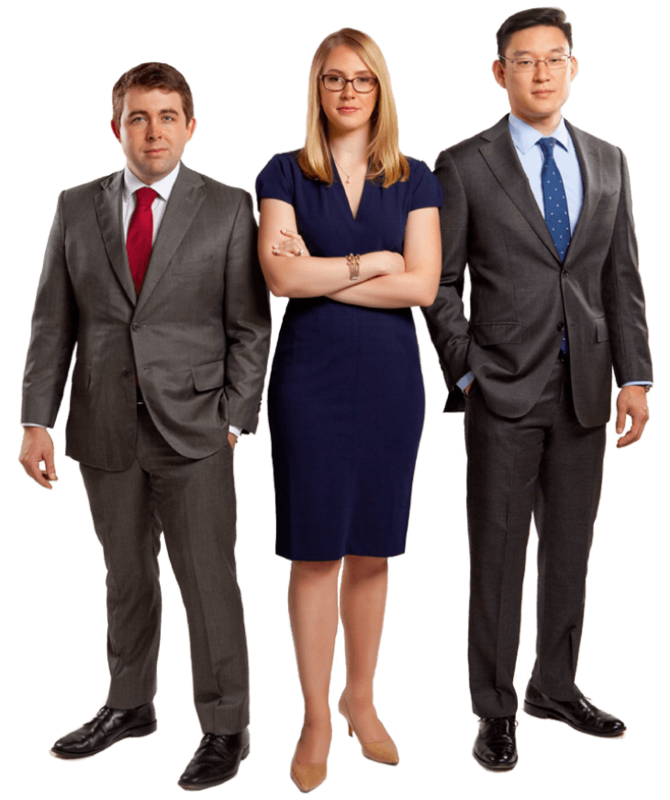 Do you have a Maritime Injury Case?